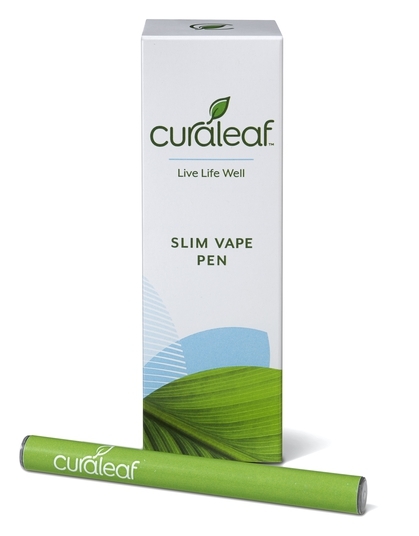 Sign Up for free to save time shopping Curaleaf's wholesale products on LeafLink. 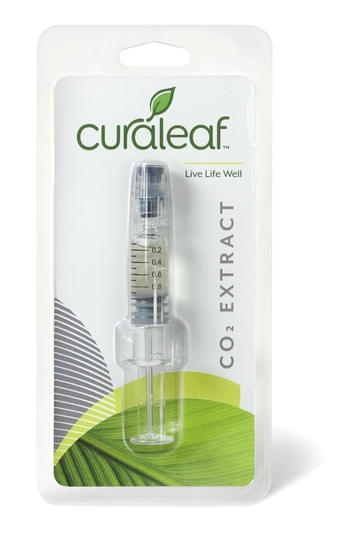 Curaleaf offers a range of safe, legal, medical cannabis products that are made from the best cultivators in Maryland. 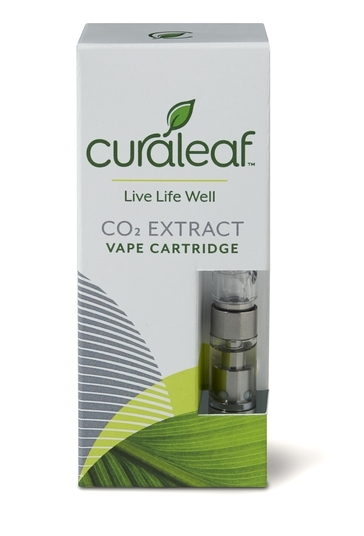 Our high-quality Jupiter c-cell cartridges are filled with CO2 extract and natural terpenes – and nothing else! They are free of petro-chemical solvents. All waxes, fats and impurities have been removed from our purified oil, which means less waste material and more active ingredients. They are an efficient, safe, and concentrated way to medicate! Note: Canna Tsu is $35, all other cartridges are $30. Our spearmint flavored micro- tablets offer a discreet, portable and accurate way to dose and long lasting effects for patients seeking extended relief. 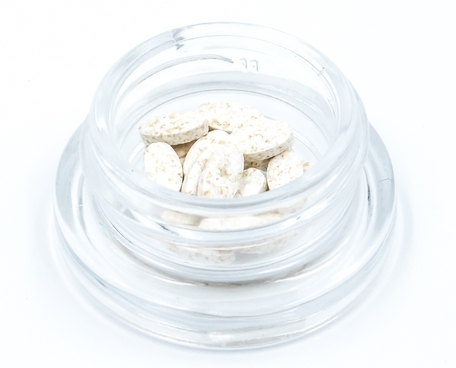 These fast-dissolving tablets melt in the mouth for swift, sublingual absorption. Effects can be felt in as little as 15 to 20 minutes. Doses can be adjusted based on desired affect (1 tablet for energy, 2 for relaxation, etc). 5 mg per tablet. 30 tablets per unit. Sample our best selling C02 syringes! Our super popular vape battery and charger combo! They have a voltage adjustment dial and pre-heat setting. Charger piece for Curaleaf batteries. Our super pure and concentrated cannabis oil is extracted using advanced laboratory techniques, resulting in a product that delivers consistent results Packaged in a glass syringe for sterility, this oil can be taken sublingually, ingested, vaped, applied topically, or used as a standalone concentrate. Our pure cannabis distillate oil is extracted using advanced laboratory techniques, resulting in a product that delivers consistent results. Packaged in a glass syringe for sterility, this oil can be ingested, used for making edibles, vaped, applied topically, or used as a standalone concentrate. Introducing our new disposable vape pen! 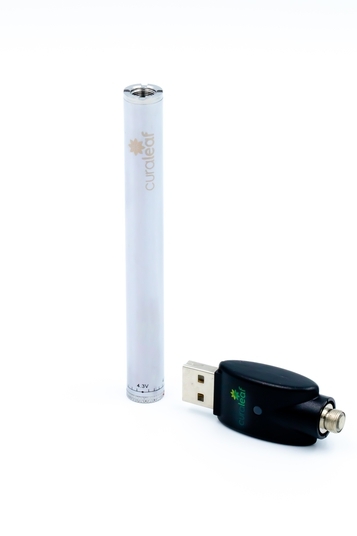 This high-performance, state of the art portable vaporizer utilizes c-cell technology to deliver the quality and integrity of our premium extracts. The breath activation feature maximizes vapor production while maintaining the intended flavor and efficacy. Inhalation is the fastest-acting method of administration, with typical onset of effects within 90 seconds. Available in a variety of flavors!